8241 Aszófő, 9. Hunyadi str. Please, respect that vine growers do not only sell their products, but they also do vineyard and wine-making works each day. You can purchase from Fodor Family in opening hours. If you wish to take part in wine tasting, please, make an appointment in advance. You can purchase on the spot, in certain groceries or by ordering on the phone numbers given. Please, contact us by phone! 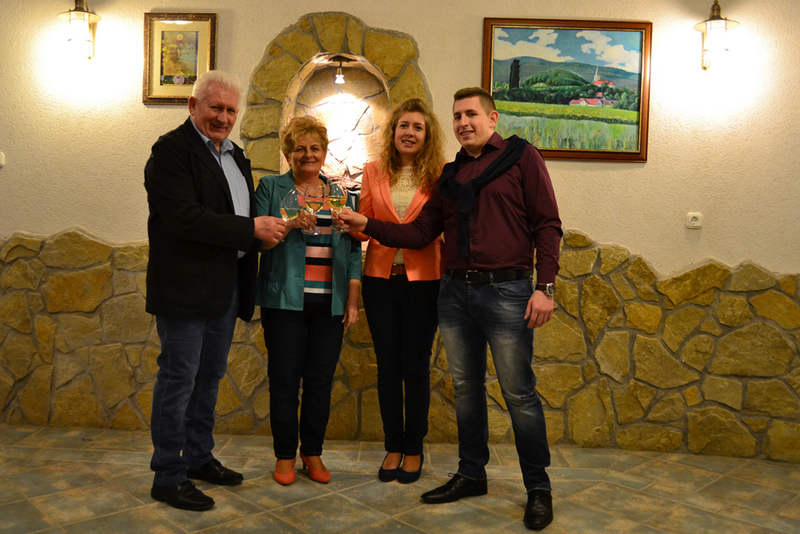 Gyula Fodor and his family do farming and make wines from the grapes of Szentbékálla and Aszófő with great expertise. Not only is quality ensured by the experience and attitude of the family, but also by producing and supplying the convenient raw material and doing the work precisely. On their wine tasting events, where cold dish and spiced snacks are served besides their wines, you can taste and buy their White-, Rosé- and Red wines. Juvenile energy and innovative attitude characterize them appearing with the new generation. No doubt that, in the future, Fodorvin Family Wine-cellars will surprise wine-lovers positively with their wines.